Nebraska’s two largest metropolitan areas get their drinking water supplies from the alluvial aquifer of the Lower Platte River. In fact, more than half the state’s population relies on this aquifer for drinking water. The Lower Platte River Corridor Alliance has made water quality a primary focus. Through workshops, presentations, information distribution, technical assistance, and monetary support, the Alliance addresses drinking water protection. 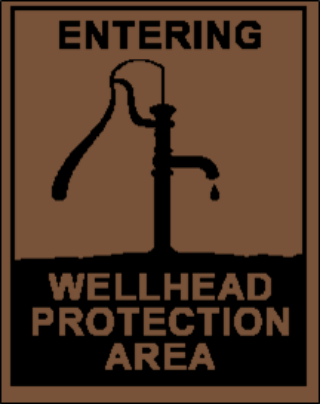 The LPRCA encourages community involvement in the Wellhead Protection Program – a voluntary program that emphasizes community leadership and involvement to prevent water supply contamination.